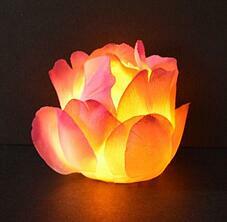 Turn a basic battery operated tea light into beautiful spring flower that light up the night! These DIY Flower Tea Lights will add spring or fall decor to your home year round! 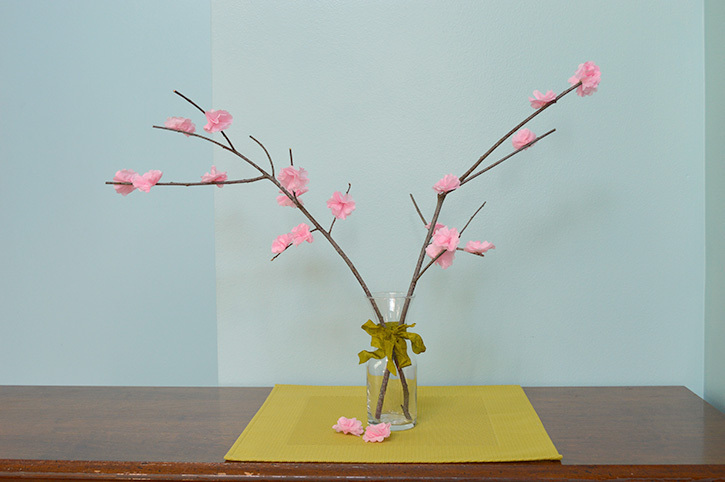 All you need are fabric petals, spoons and Glue Dots. Today, we have a quick and simple project with faux flower petals and tea lights. 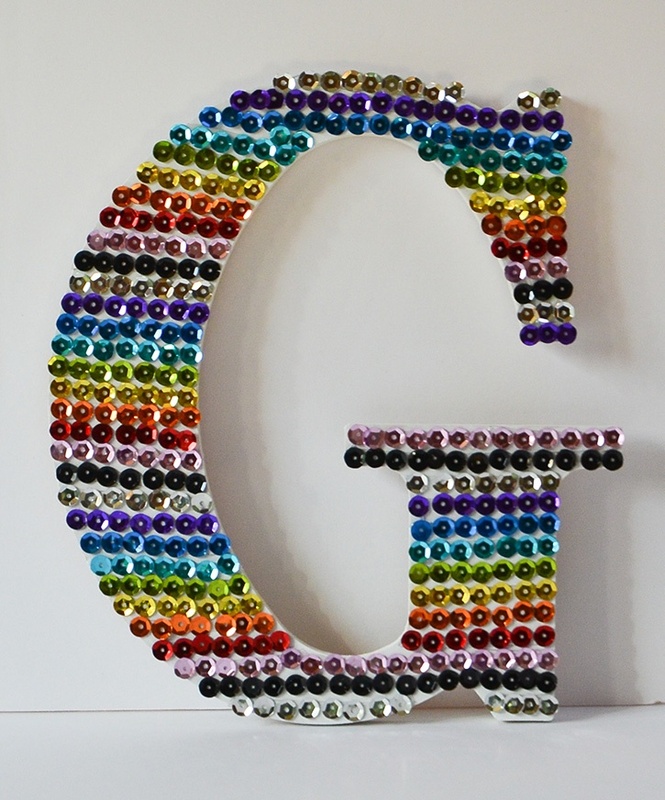 This project was inspired by Smart School House's original DIY Flameless Rose Tea Lights. First, cut apart your faux flowers. Cut the bottom edge of each petal into a curve. Use pliers to cut the handles off the plastic spoons. 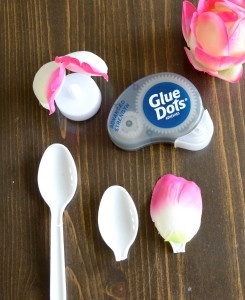 Using Advanced Strength Dispenser or All Purpose Glue Dots, adhere a petal onto the backs of each spoon. 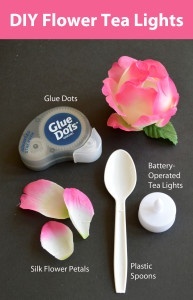 Place two Glue Dots on top of one another to form a thicker glue dot, and then adhere the spoons to the tea light. The extra Glue Dots help with the curve of the spoons. The spoons should be evenly spaced around the tea light. Adhere additional petals around the base of the tea light to form the flower. Fill any gaps. It will take about two more rows of petals. 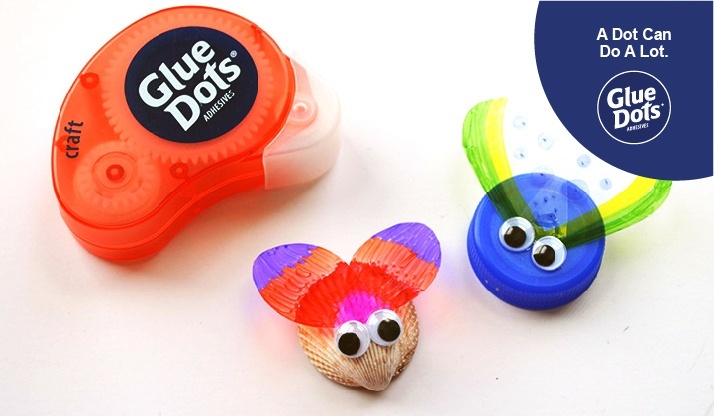 Note: Glue Dots Advanced Strength and All Purpose formulas may stick aggressively and may cause damage to some surfaces. Test before use. Dawn Mercedes Barrett is a designer who enjoys juggling a number of activities. Whether it is creating a card or object for home decor, whipping up a batch of fresh cookies for kids that drift through the house, or learning to enjoy the rigors of strengthening her body through running, she is your go-to crafter for help, ideas, and encouragement. Who says you (or your style) have to grow old and moldy? Dawn’s up beat style and silly comments will keep you smiling and chuckling.